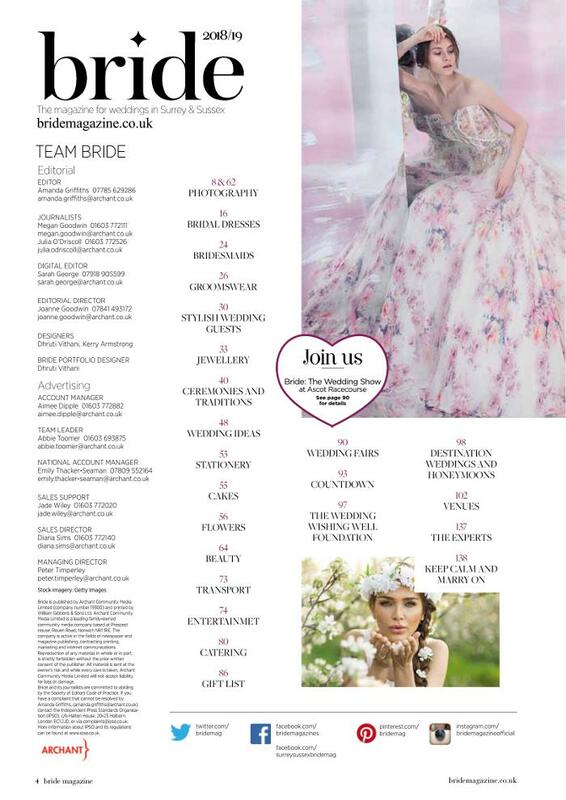 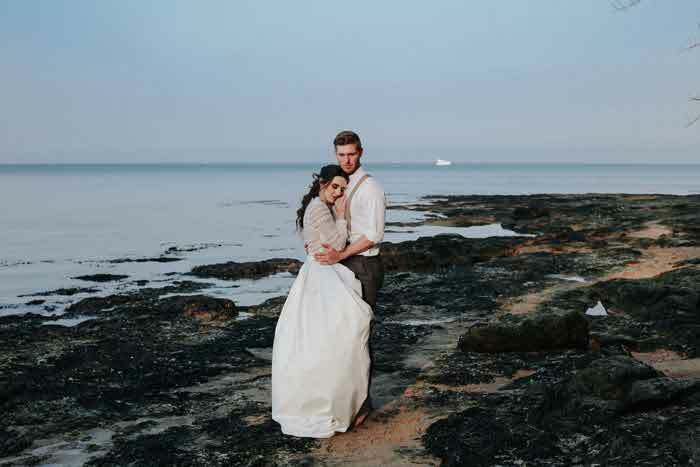 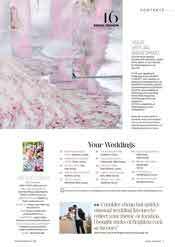 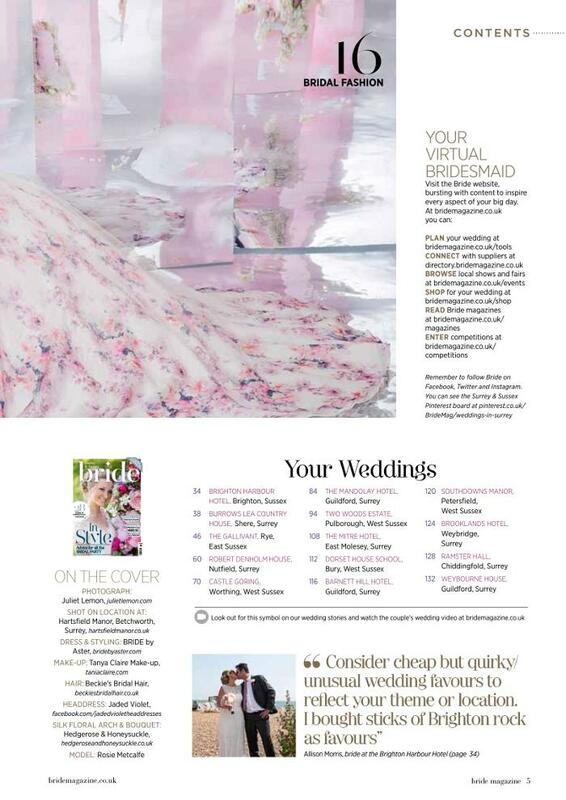 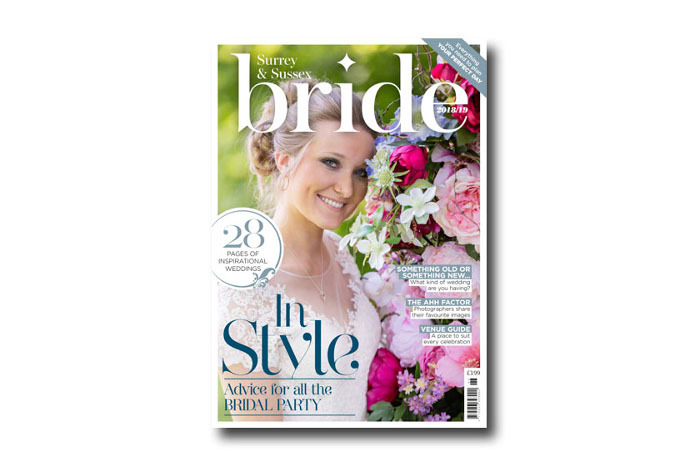 Your definitive guide to planning your wedding in the region, the 2018/19 edition of Surrey & Sussex Bride magazine is packed with content to inspire your big day. 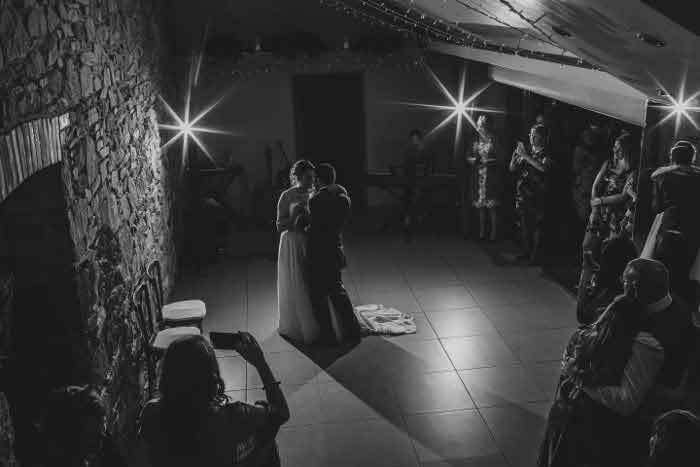 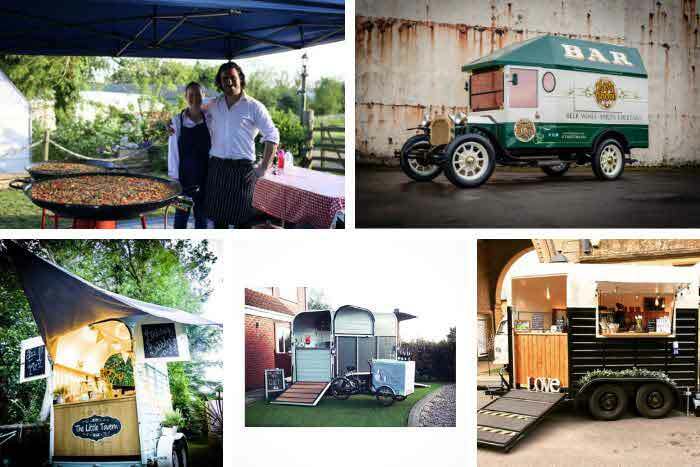 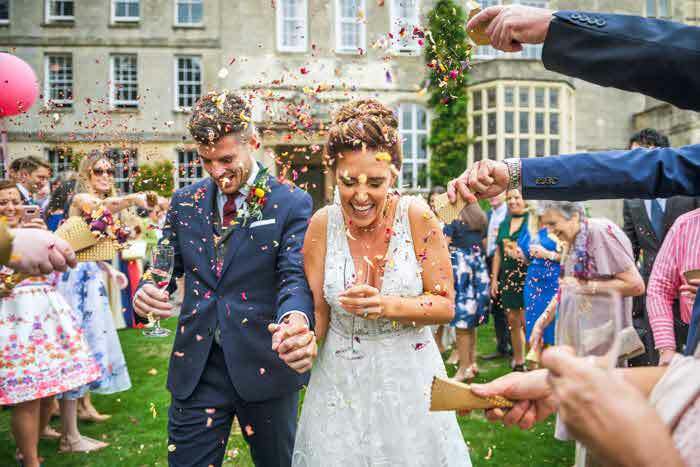 Find your perfect venue inside and delve into the Surrey and Sussex-based weddings that have been and gone to realise the potential for your wedding day. 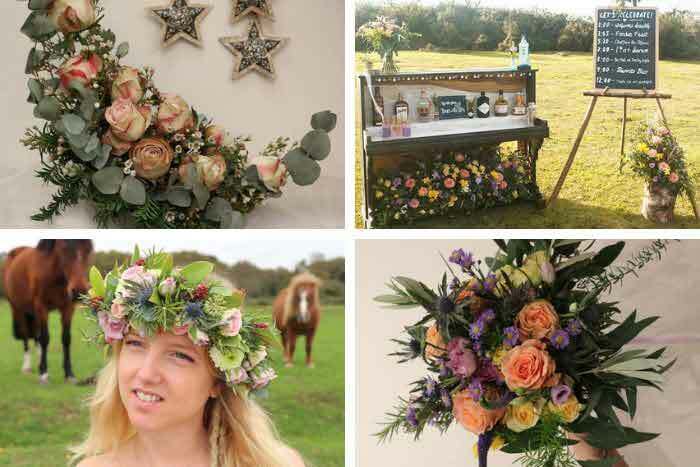 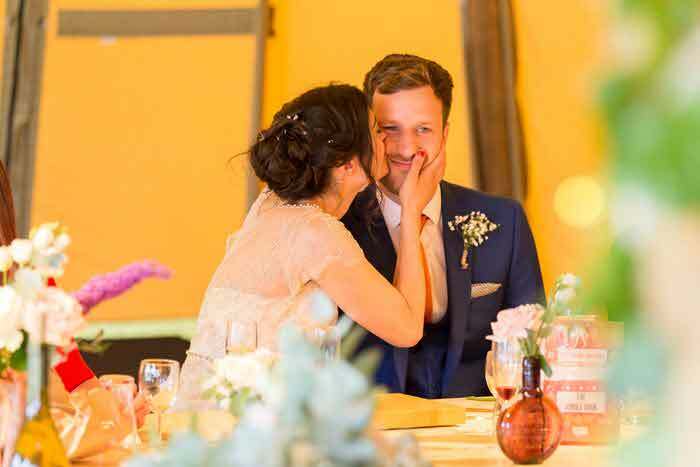 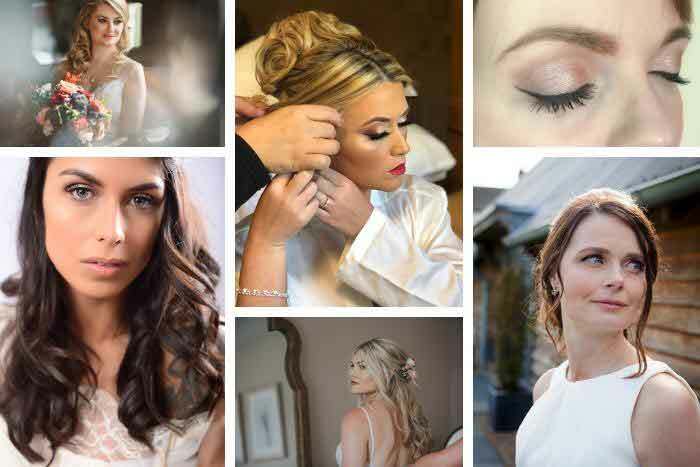 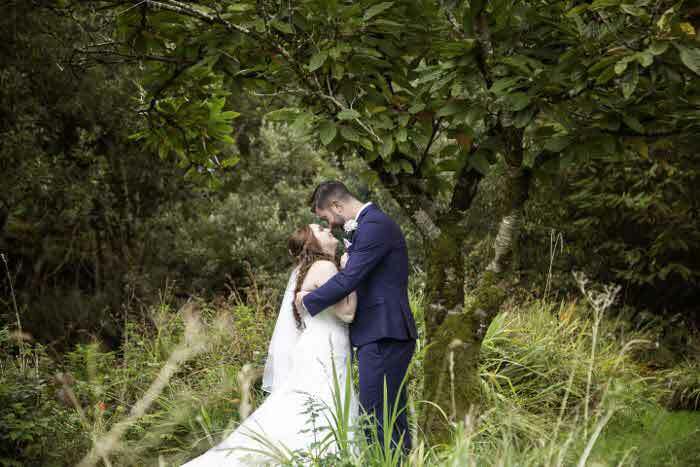 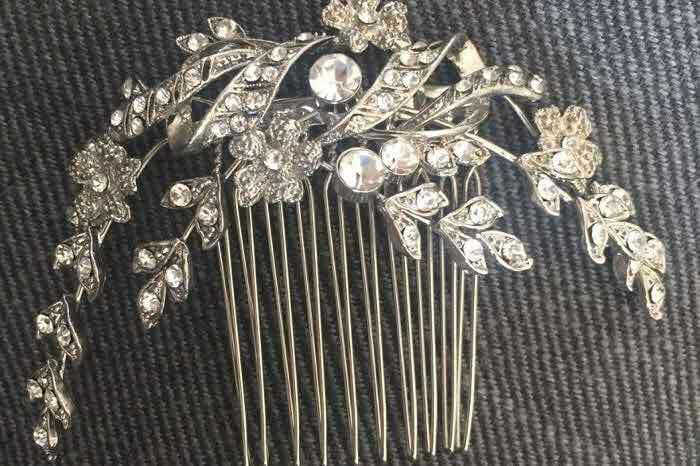 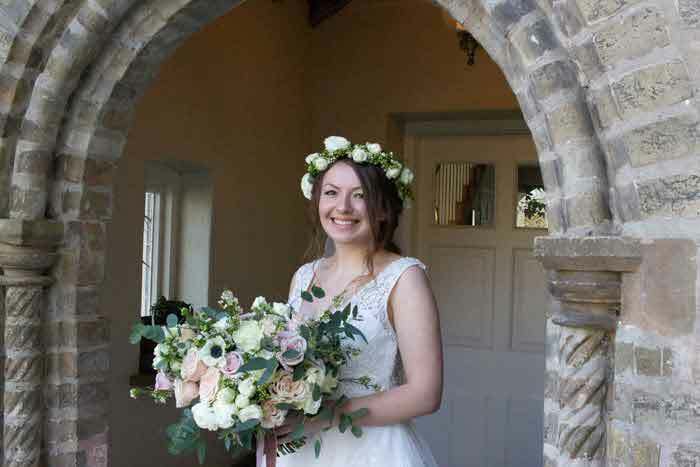 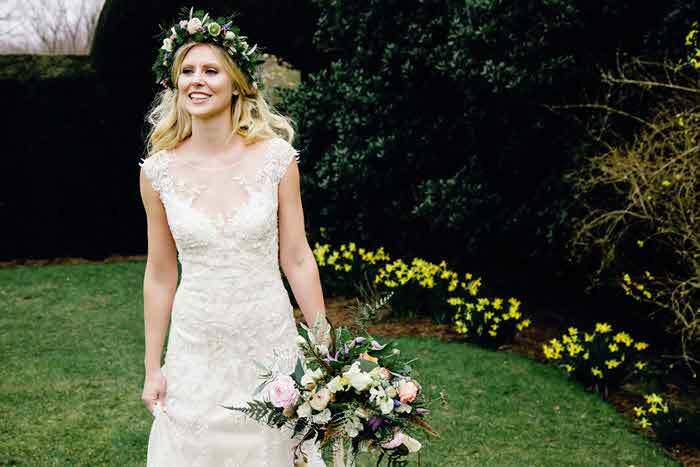 Featuring a host of local wedding suppliers - from fashion to flowers and photographers to cake makers, you wll be able to connect with the experts who can make your wedding wishes come true. 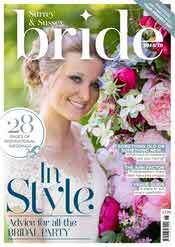 All this plus infomation on destination weddings and honeymoons, gift list ideas and advice on ceremonies. 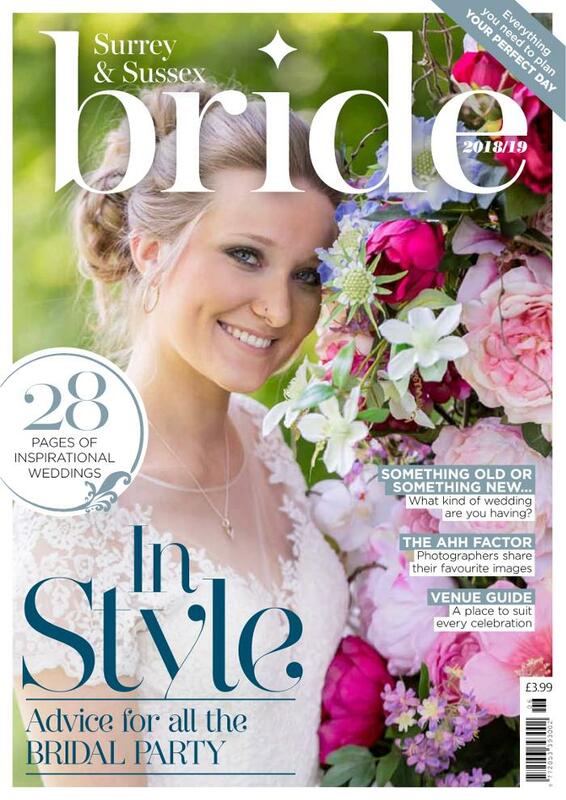 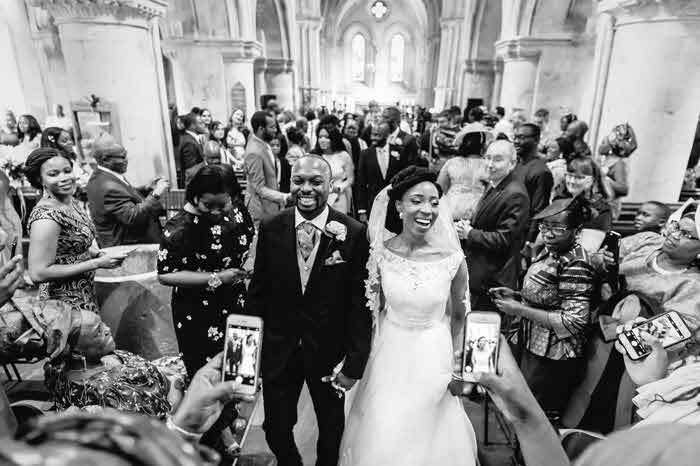 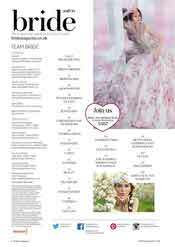 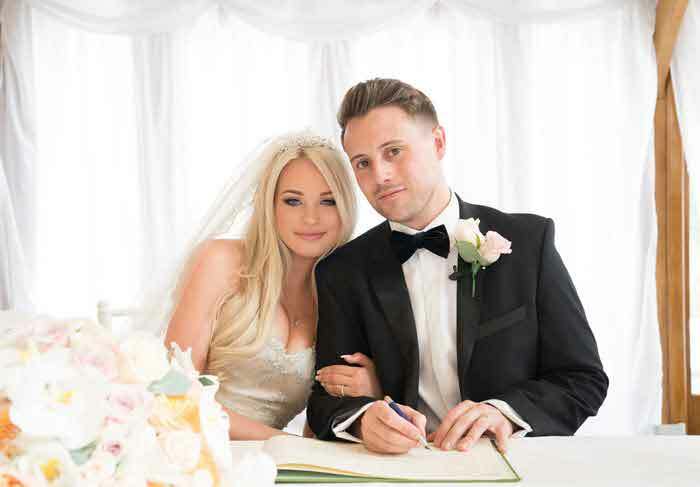 Read the 2018/19 edition of Surrey & Sussex Bride magazine online or order your copy at buyamag.co.uk/bride.